Platforms: Microsoft® Windows XP (SP2 or later), Windows Vista, Windows 7, Windows 8. You’ve collected a bunch of videos over the years, but now you’re an iPad owner, and you want to see your stuff anywhere your iPad goes! Want to know how to convert videos for playback on the iPad? Look no further than today’s discount software promotion, Enolsoft Video to iPad Converter! 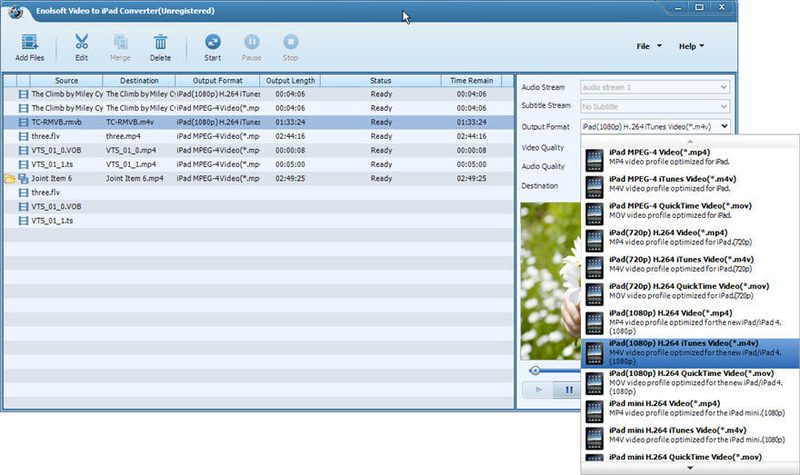 Enolsoft Video to iPad Converter lets you convert videos for playback on an iPad using Windows 8. With Enolsoft Video to iPad Converter, you’ll enjoy support for a broad spectrum of file formats, including AVI, WMV, MKV, FLV, MOV, RM, and more. No matter what flavor of file you feed it, Enolsoft Video to iPad Converter will successfully convert it to H.264 video for playback on your iPad or iPad Mini. Not only does Enolsoft Video to iPad Converter handle video conversion effortlessly, you can also extract the audio tracks from videos in MP3, WAV, M4A, and AIFF formats! 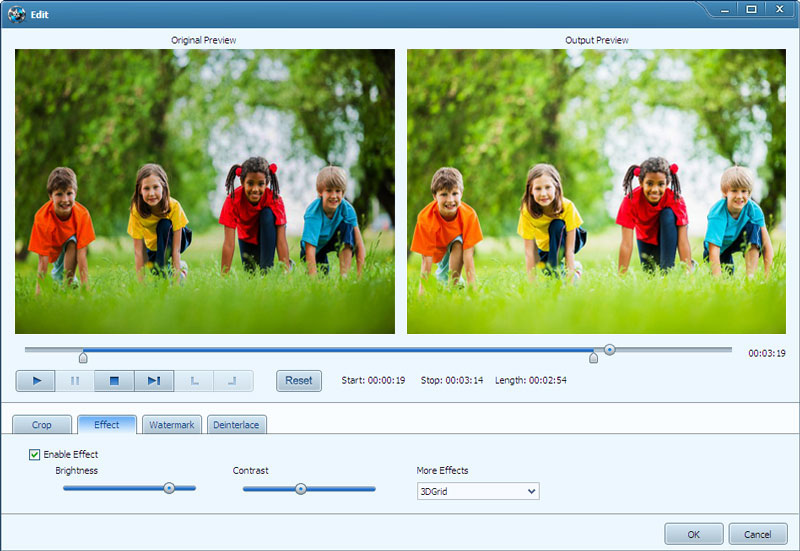 Plus you can edit your videos using crop, trim, watermark, and special effects options. Download available for: Microsoft® Windows XP (SP2 or later), Windows Vista, Windows 7, Windows 8. After you purchase Enolsoft Video to iPad Converter it may be used indefinitely. Enolsoft Video to iPad Converter is licensed per computer, and not per user. Watch Your YouTube Videos Anywhere!